By accessing or using our web site located at www.limpeeze.com, you (the "User") signify that you have read, understand and agree to be bound by these terms and conditions. These terms and conditions apply to all orders and supersede all others. Receipt of acknowledgement of order by you, constitutes your acceptance that our conditions are the only conditions that apply to the contract not withstanding any purported terms put forward by you. We will dispatch orders same day if feasible or next working day. Our aim is to dispatch within 24 hours of ordering. Items are shipped via Royal Mail in plain packaging and may require a signature upon receipt of delivery. Please be aware that some of our items may be dispatched from different warehouses. You will be notified if your order is to be split into separate deliveries. Further information on delivery services can be found on our Delivery Information page. Orders shall be accepted entirely at our discretion and shall constitute a legally binding contract between ‘limpeeze.com’ and you as purchaser. Such contract is hereafter referred to in these terms and conditions as “an order”. Orders can only be shipped when paid for in full. We use PayPal Payments Pro to process payment transactions. During PayPal Payments Pro checkout process you can opt to pay by card or via paypal account. 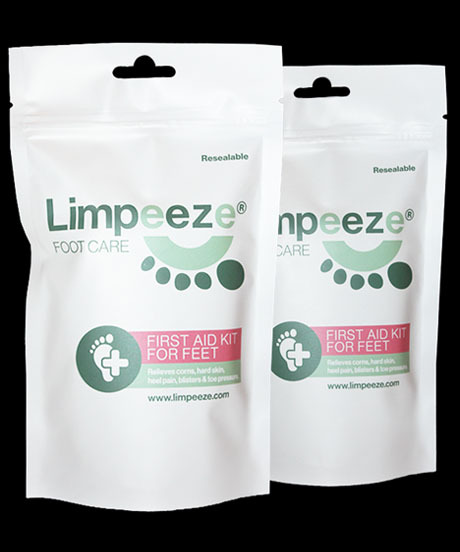 If you have a limpeeze.com discount code, you can apply it on the checkout page. You must enter the alphanumeric coupon code in the discount box and click "Apply Coupon" to view your new order total. Discount / Coupon codes must be used before the expiration date and cannot be combined with any other discount codes. 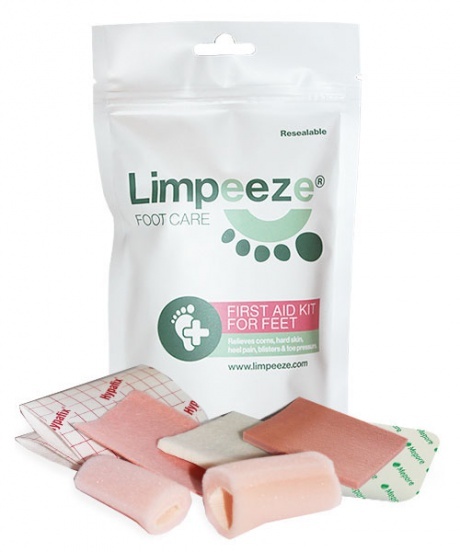 Order details can be viewed by logging onto your customer account which is accessible via the ‘limpeeze.com’ website. You can update you account information by logging onto your customer account which is accessible via the ‘limpeeze.com’ website. From the 'My Account' page you can update your account information including Billing and Shipping Addresses.